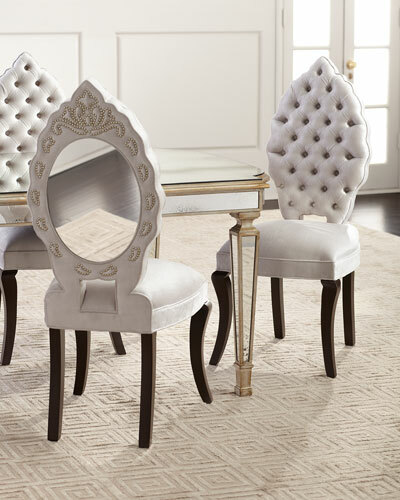 Founded in 2001, Haute House designs opulent and luxurious furnishings for your home. 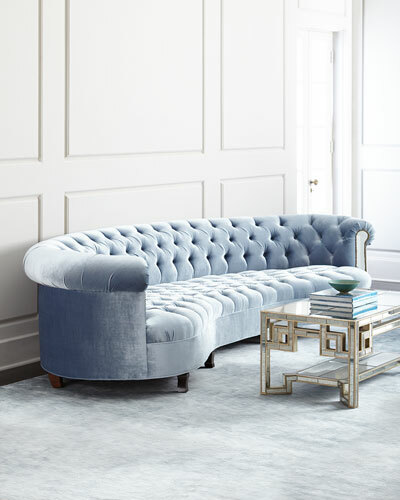 Sophisticated and seductive, the Hollywood-based brand showcases designs from the Golden Era infused with a contemporary twist. 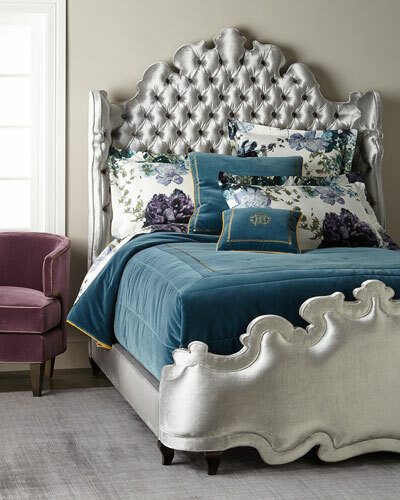 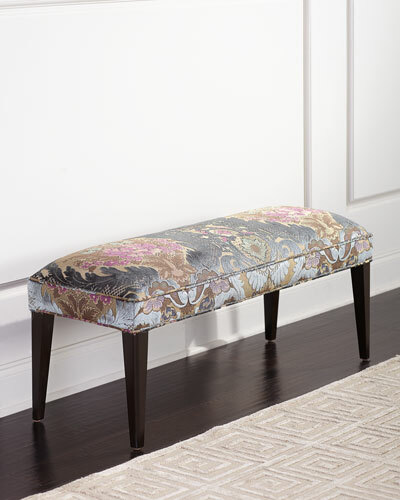 Channel-tufted chairs, classic California King beds, and sturdy benches add glamour and a classic edge to any space. 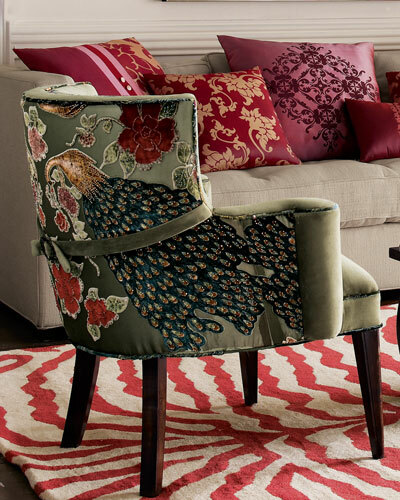 The collection also features comfortable sofas, ottomans, and settees in bold and vibrant colors. 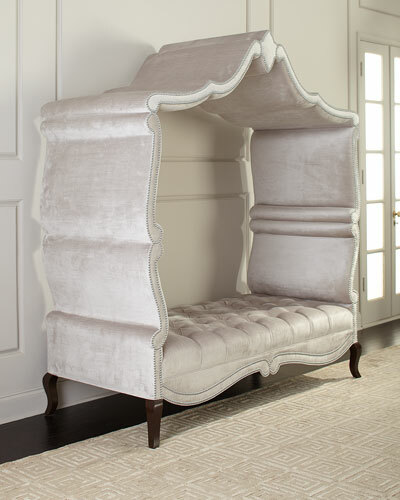 Incorporating the use of fine fabrics and materials, Haute House offers stylish and versatile furnishings that blend seamlessly into your home decor. 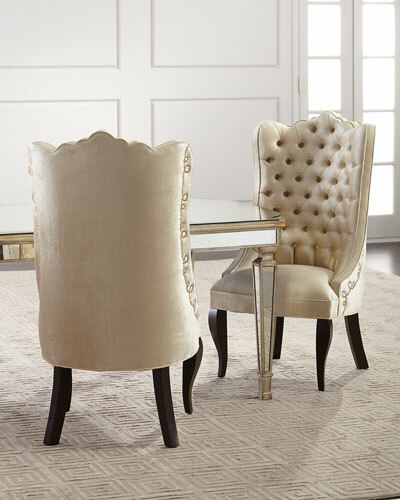 Find a variety of Haute House furniture, including Haute House beds and chairs at Neiman Marcus.